Whether you’re just about to apply for your provisional motorcycle licence or preparing to take your full test, Driving Test Success has all the revision materials you need to pass first time. With the latest DVSA Theory Test revision questions, countless hours of hazard perception clips and expert eBooks, we’ve got you covered whichever way you like to learn. Pick your device below and see what products we have to suit your needs. 9 out of 10 learners pass their Theory Test using nothing more than this app! Revise with full confidence knowing you've got everything you need to pass your test first time with the Driving Theory Test 4 in 1 Kit from Driving Test Success. 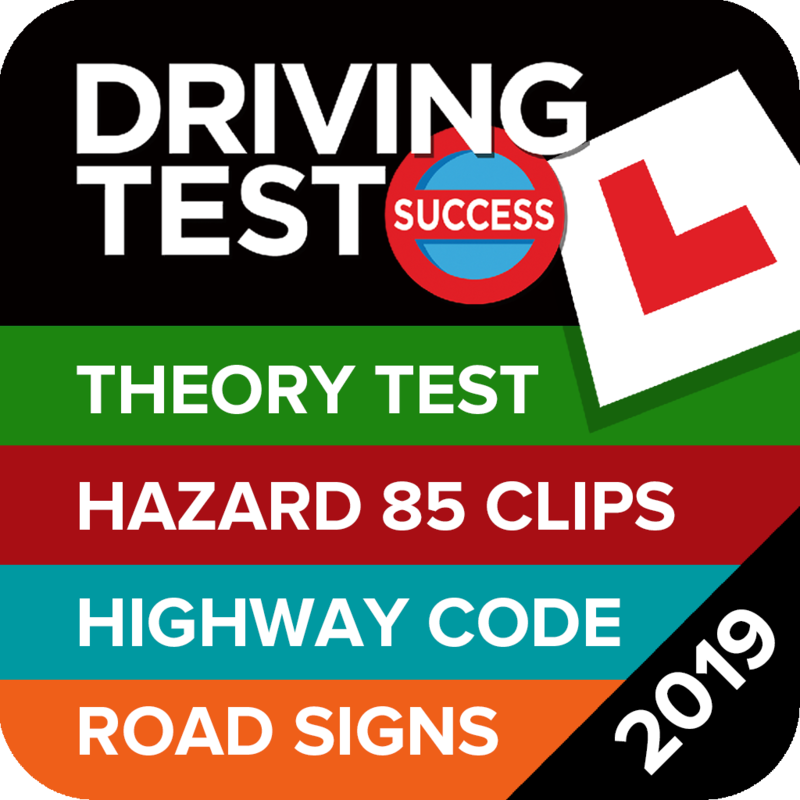 Contains all the latest DVSA Theory Test revision questions, 85 interactive Hazard Perception clips, The Highway Code and all the UK Road Signs. Available for iOS, Android and Kindle Fire devices, for just £4.99. Pass your Theory Test first time with the award-winning Driving Test Success 4 in 1 app, for just £4.99!